The root of this advocacy lies in MILO®’s belief that they are not just providing children with running shoes, but are giving them something that they can wear to school, for sports and other activities. It’s definitely a step to help them reach their true potential and be the best that they can be. 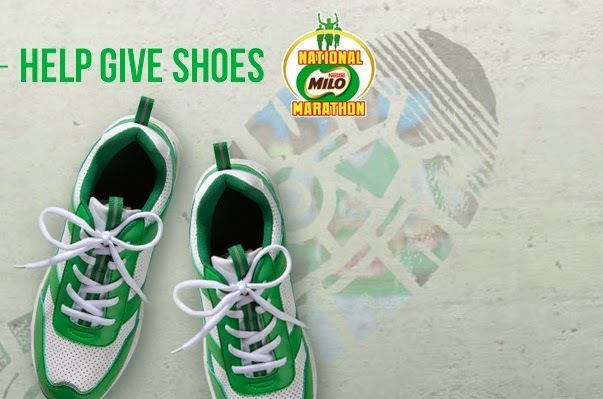 In 2010, the National MILO® Marathon provided 4,200 running shoes to public school children nationwide with the “Help Give Shoes” advocacy. Since its conception, MILO has donated a total of 34,200 pairs of shoes across the country.